FSTOP123 - Outstanding Stock Photography - Family Vacation! Summer vacations are just around the corner and what better family vacation than spending time within nature. We recently caught up with a family who were enjoying a local woodland area as they hiked through the forest viewing the wildlife all around them. 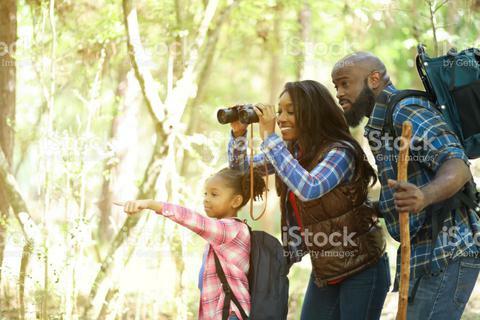 From hiking to camping, this family of three had a fun time together! To view more images from this shoot as well as all of our 'families enjoying nature' images, click the link below. To download or view the image above, just give it a click!